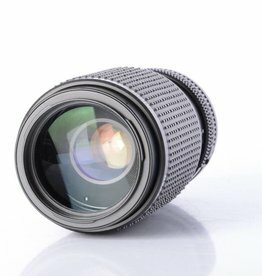 Vivitar 80-200mm f/4.5 telephoto fully manual lens. 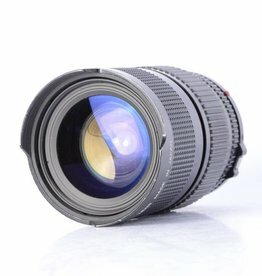 Canon 75-200mm f/4.5 telephoto manual focusing lens for film cameras. 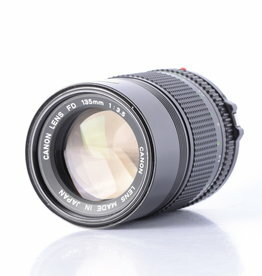 Used Canon 85mm f/1.2 FD mount lens for 35mm film cameras. 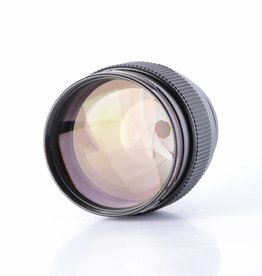 This prime L series lens is extremely fast and has very smooth focusing. 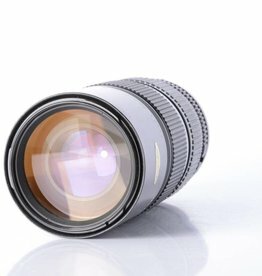 Refurbished Canon 200mm f/2.8 prime telephoto lens. 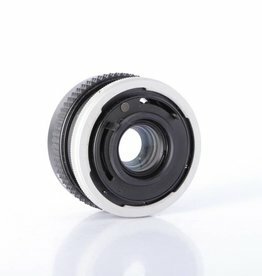 This lens has a manual aperture ring with an automatic function. 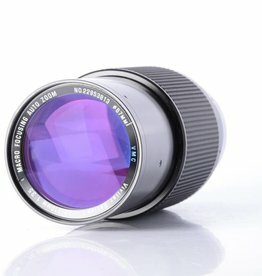 Used Canon 135mm f/3.5 fully manual prime lens. 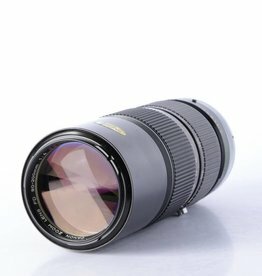 Great telephoto portrait lens. 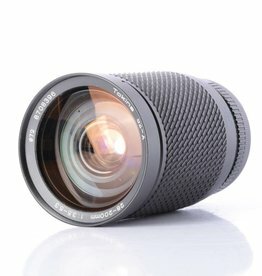 Tokina 28-200mm f/3.5-5.3 macro zoom lens for Canon film cameras. 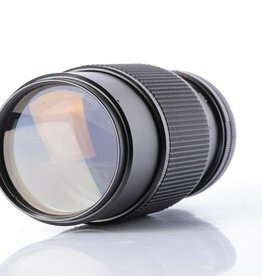 Used Vivitar Series 1 70-210mm Professional zoom telephoto lens for Canon film SLR cameras. 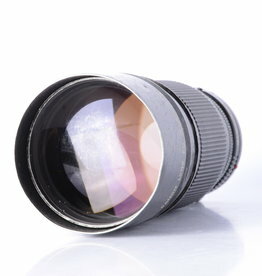 Used Sakar 85-210mm f/3.8 telephoto lens for Canon film cameras. 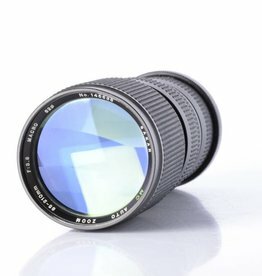 Great macro focusing zoom lens with a wide range aperture range.